Earn up to 29,400 reward points. 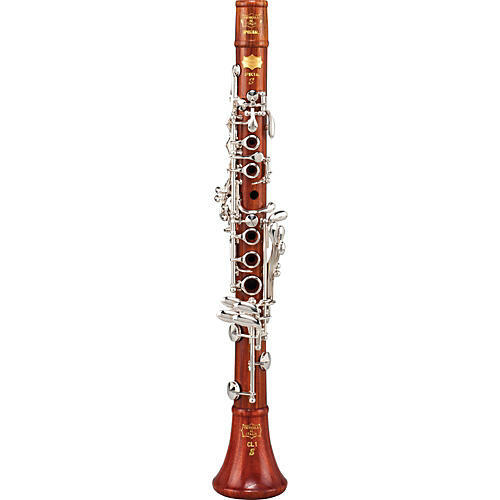 The Patricola CL.1S Eb clarinet represents one of the best values in our catalog. The body is made from hand selected and aged grenadilla or rosewood. An adjustable crows foot keeps the Patricola CL1S is excellent opporating condition. Complete with alternate Eb and articulated G#, the Patricola Eb clarinet offers many exciting features at a price the working musicina can afford. 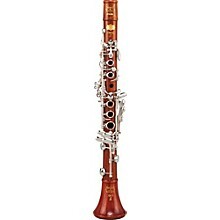 Mouthpiece not included.